Many Americans do not visit the dentist as regularly as they should. This is often the result of a fear of the dentist or of simply not knowing where to go for the first time. 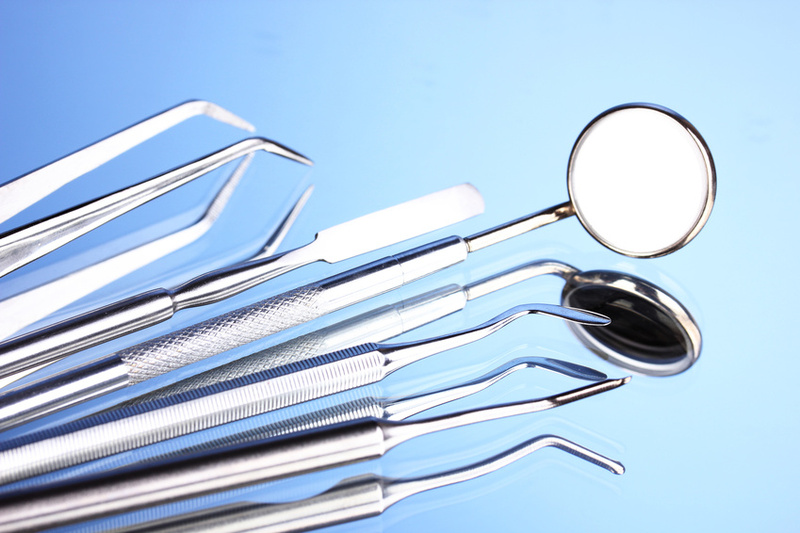 Choosing a dentist and then visiting a dentist can be a scary thing because you are unsure of what to expect. 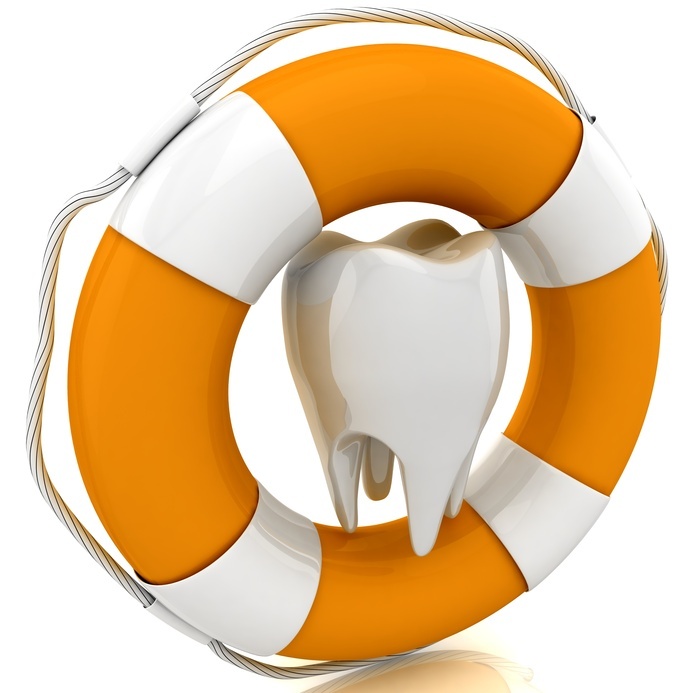 However, there are a few tips available to ease your dental anxiety and to find that perfect dentist that fits with you and your family. Finding a new family dentist often takes a lot of research and consultation with a variety of dental professionals. Sometimes, insurance companies can provide references and you should closely read reviews and other patients testimonials. Flossing vs Floss Picks Which Should You Use? Most Americans are used to brushing their teeth at least once a day, and are aware of how important dental health is to the rest of overall health — however, flossing is the area that most people find very difficult to keep up with. Gingivitis, an early stage of gum disease, and advanced gum disease affect more than 75% of the U.S. population, and one of the easiest and fasted ways to prevent this or ward it away is by flossing. No matter how many times your dental hygienist reprimands you, chances are that it’s still hard to remember to do and harder still to implement.